It is hard to imagine just how many linens a busy hospital goes through. If you think about all of the different sheets, robes, towels, rags, and scrubs a hospital goes through on a daily basis, it can be quite overwhelming to think about just how hard it must be to keep up with all of those linens. The majority of hospitals out there actually use linen services to keep up with all of their laundry in order to make sure that everything is properly taken care of and it helps them stick to the important parts of their practice. If hospital staff had to worry about maintaining their own laundry, how would they have time to take care of their patients? Linen services are crucial to any busy hospital. 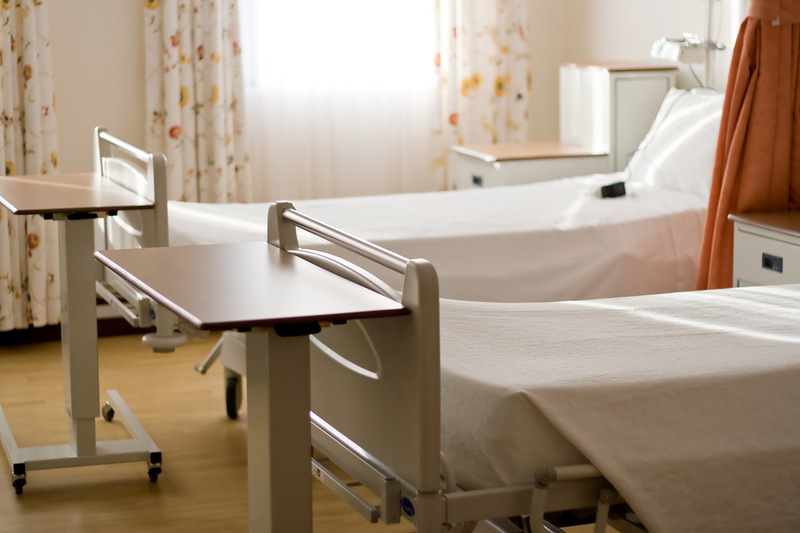 Not only does using hospital linen services take that extra responsibility off of your staff, but they also make sure that your linens are properly sanitized and cared for. If you have a blanket or a robe that needs to be replaced, your linen service provider will take care of that for you. Once you find a schedule that works for you, your linen service provider will follow that schedule so that you don’t even have to think about when your linens will arrive. You can continue to do what you do best, and let an expert handle your hospital linen services for you! Get FREE Quotes on Hospital Linen Services Today! Not only do we make sure that you have the appropriate hospital linens, we also clean them on a regular basis for you so that you do not have to. We can help get your hospital linen services set up as soon as possible so that you can get back to business.